Ryan and Morgan have been at Upper Room since January of 2016. Since day one they have been deeply impacted by the Presence of Jesus and by the community of believers pursuing that one thing. Ryan and Morgan both graduated from Christ for the Nations in Dallas, TX in 2006. Ryan has been involved in worship for over 12 years and more recently prayer sets at Upper Room Frisco. Morgan has always had a passion for meeting with God in the intimate place of prayer and ministering to Him out of that place. 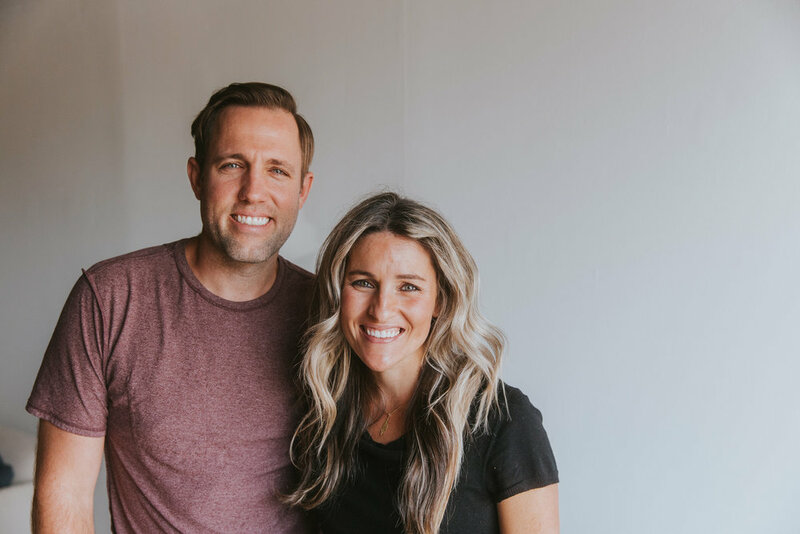 Prayer sets at Upper Room North have become a catalyst for Ryan and Morgan to fall in love with Jesus over and over again; they have been forever changed by them. Together Ryan and Morgan have four children; Joel, Nolan, Haddie, and Anna. Casey and Cheryl Haun are elders at Upper Room Frisco. They have been at Upper Room since 2015. Casey is a business owner and has a heart to see people experience true freedom in Christ. Cheryl has been involved in worship for over 20 years and loves ministering to God’s heart. They have been married since 2002 and have four awesome children: Jett, Granger, Vivie and Wells. Michael Miller & Lorisa Miller are the Founders and Senior Pastors of Upper Room Dallas and the Directors of Upper Room Global. 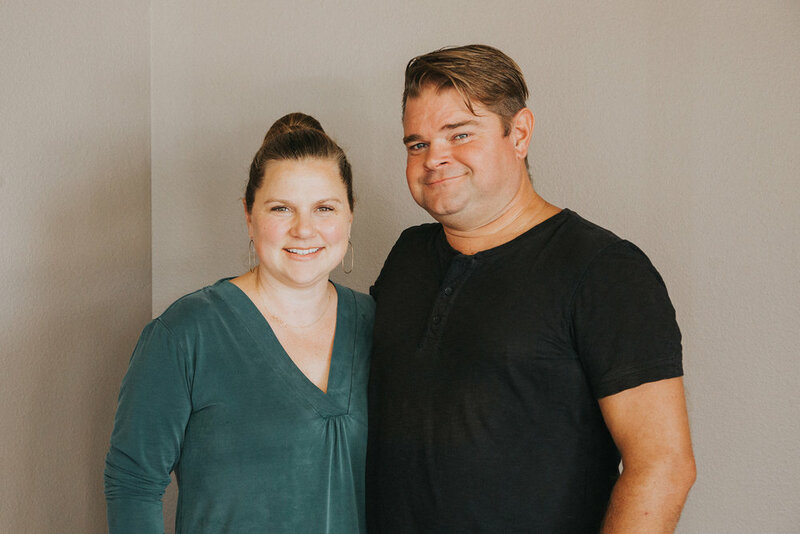 Michael and his wife Lorisa started a prayer meeting in a small upstairs office space overlooking downtown Dallas in April of 2010. From that “upper room” prayer meeting, God birthed a movement of prayer and worship in Dallas that continues to grow to this day. Thousands have been impacted by Upper Room Dallas as people from all over the region gather to worship and pray morning, noon and night. Upper Rooms have since been planted in cities across the United States and internationally. The Millers are passionate about building vibrant community marked by the presence of God and encounter. Michael has been in full time ministry since 2001. Michael and Lorisa have four beautiful children (Hannah, Salem, Freeland, and Truman).